Toronto-based Ritual has raised $53 million CAD ($43.5 milion USD) in a Series B round led by Insight Venture Partners, according to The Wall Street Journal. Existing investors Greylock Partners, Mantella Venture Partners, Golden Venture Partners, and Mistral Venture Partners also joined the round. The company plans to use the funding to expand into more US cities and double its staff over the next year, and is currently hiring in Boston, Seattle, Washington and San Francisco. Since it was founded in 2014, Ritual has signed up more than 1,000 establishments. The app is currently available in Toronto, Chicago, Los Angeles, and New York. Last year, the company claimed that it had dethroned Starbucks as the largest food and beverage loyalty program in Toronto. 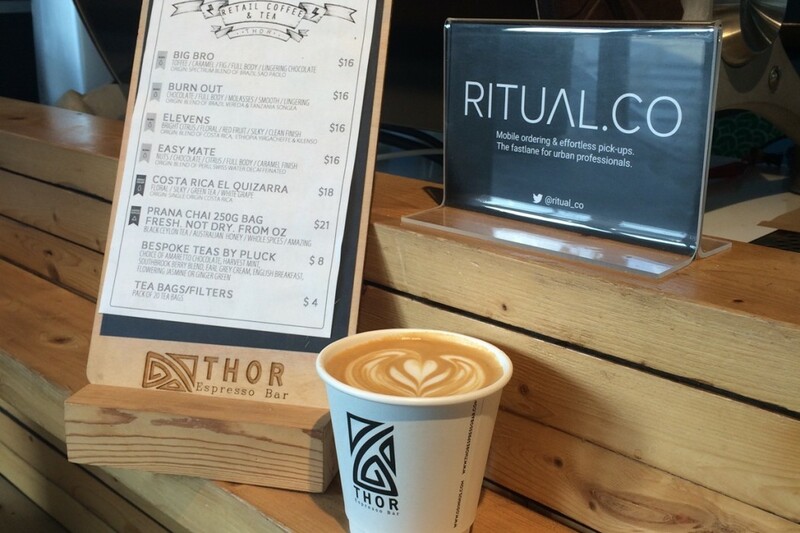 To date, Ritual has raised $71 million CAD.